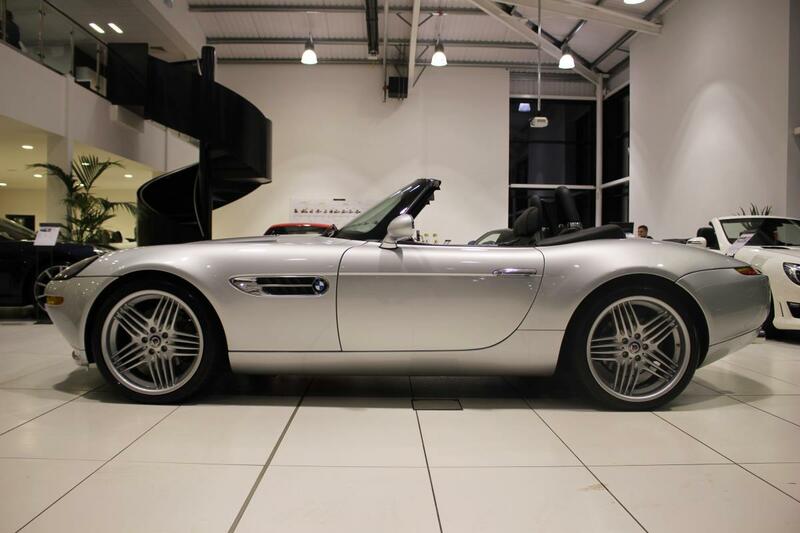 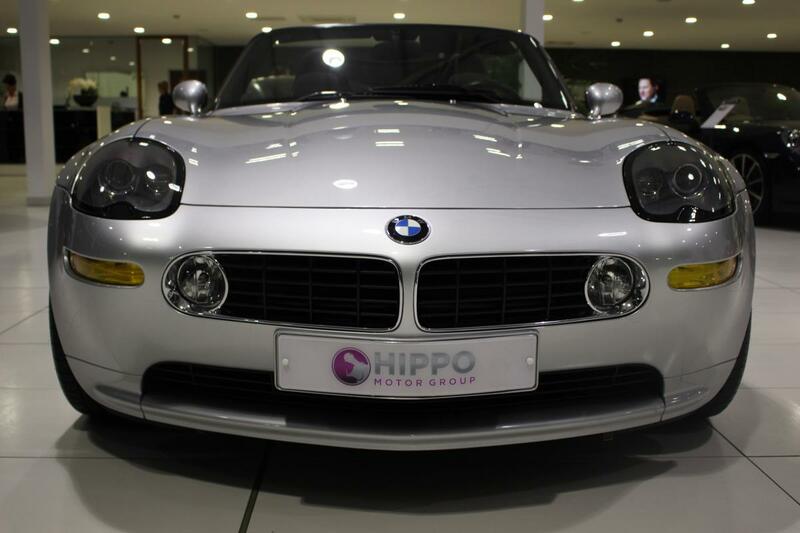 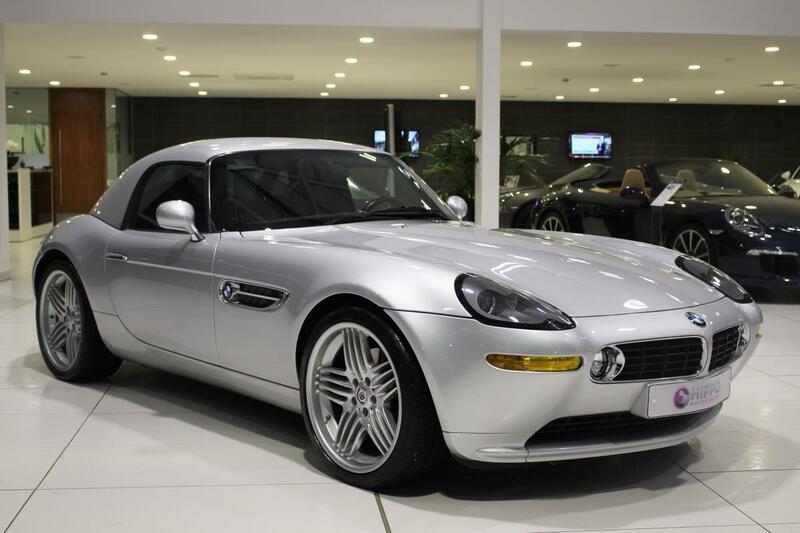 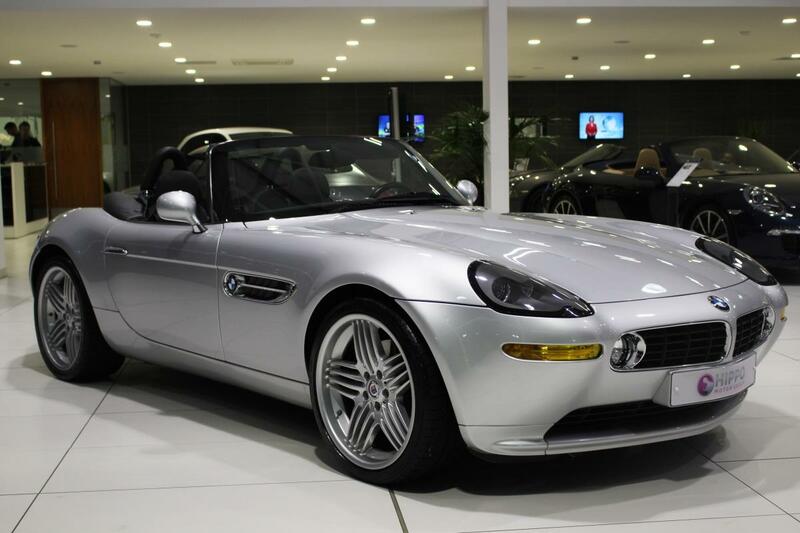 With production of the Z8 completed by November 2002, for 2003 the Z8 production was replaced by the Alpina V8 Roadster. 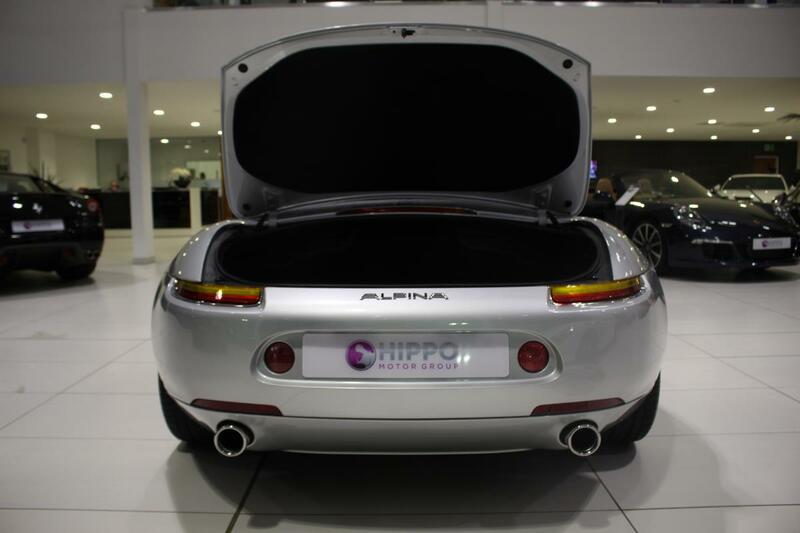 The Alpina was a departure from the hard-edged sporting focus of the original car, and elements of the new grand touring intent were evident throughout this final edition. 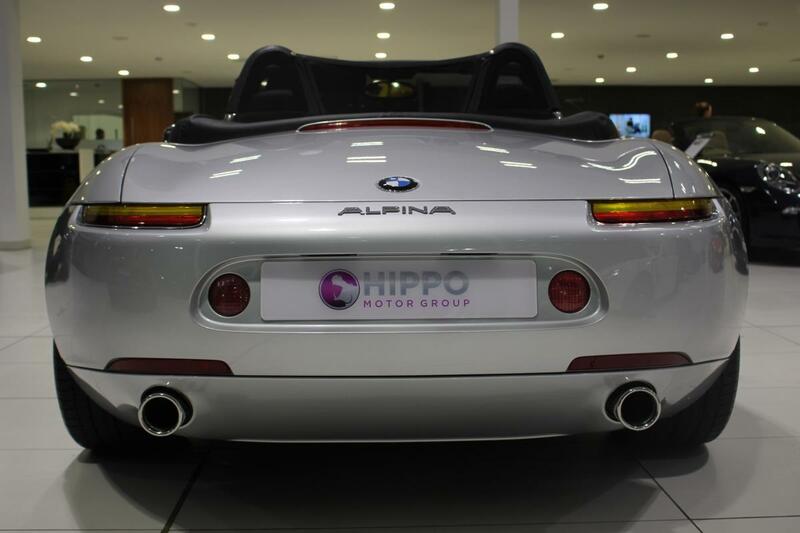 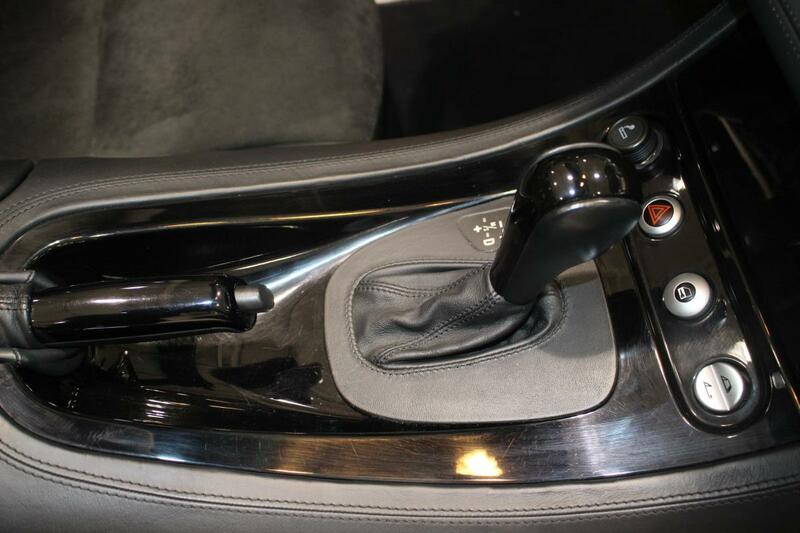 Instead of the original six-speed manual and 4.9 L (S62) engine featured in earlier Z8's, the Alpina came only as an automatic, using a five-speed BMW Steptronic transmission allied to a downgraded 4.6 L Alpina-tuned V8 motor from the Alpina E39 B10 V8 S (M62). 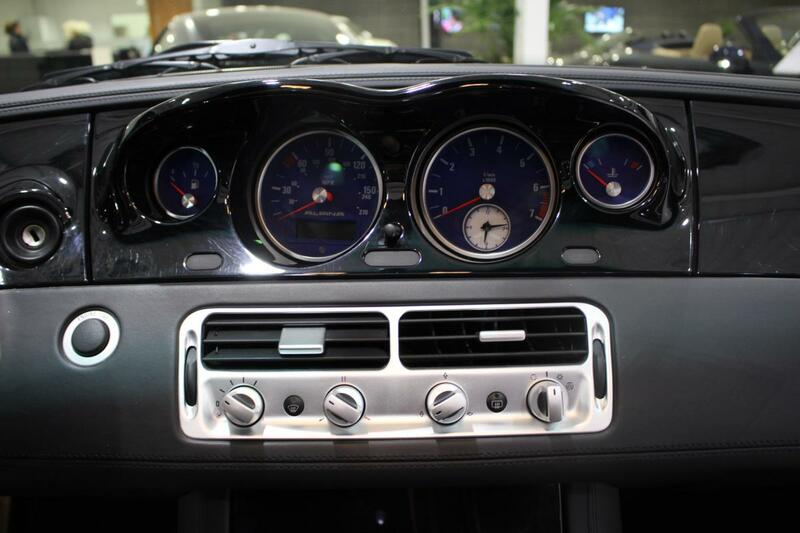 In order to complete the car's transition from sportscar to boulevardier, relaxed suspension tuning was used. 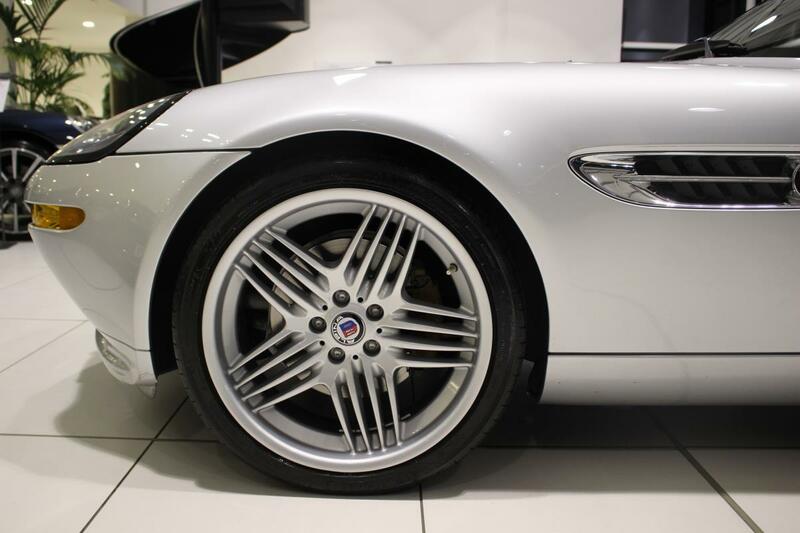 The standard Z8's run-flat tires and 18 in (46 cm) wheels were discarded in favor of conventional tires with softer sidewalls, and 20 in (51 cm) wheels. 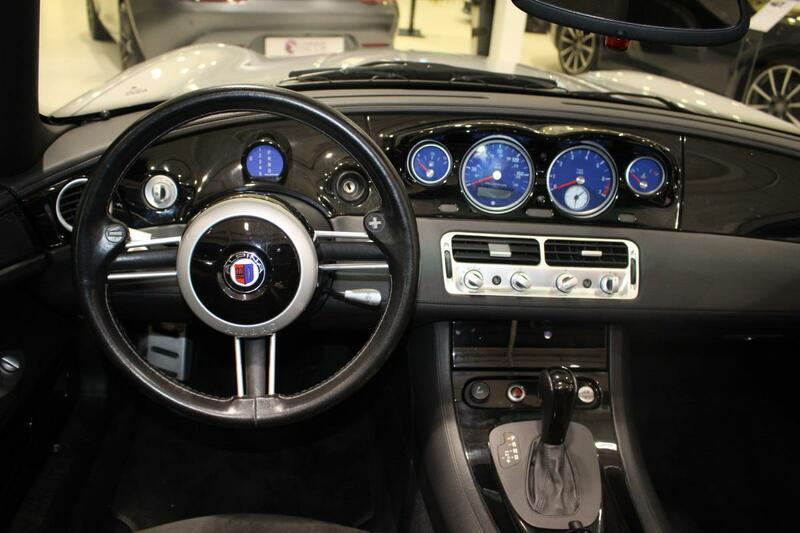 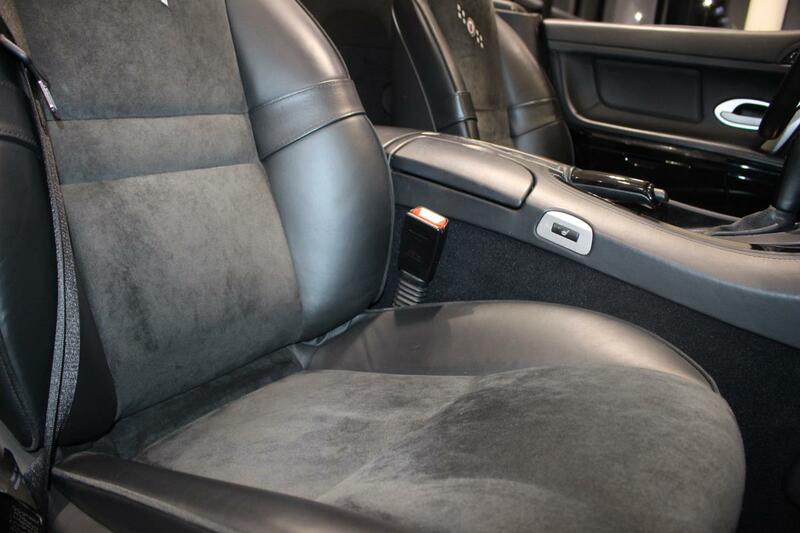 A new, softer grade of Nappa leather replaced the Z8's less supple specification, and special Alpina gauges were featured on the dash cluster. 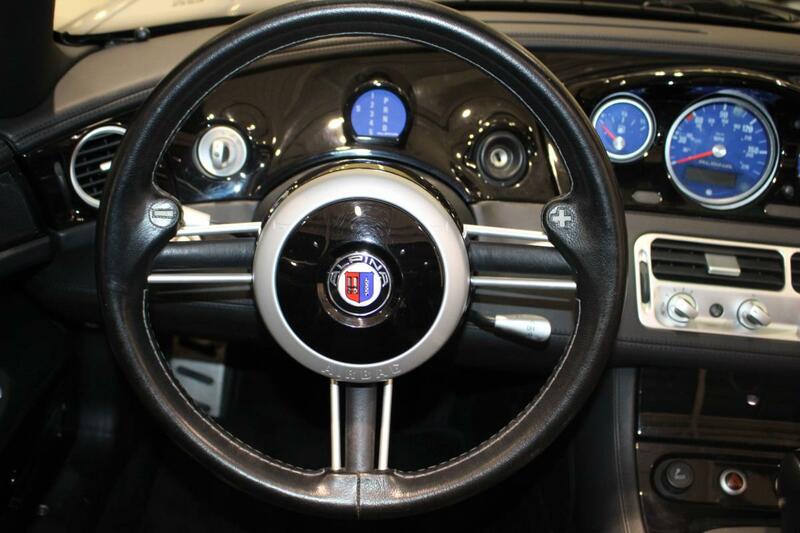 An Alpina steering wheel with three solid spokes replaced the original, which could not be retrofitted with shift paddles for the automatic. 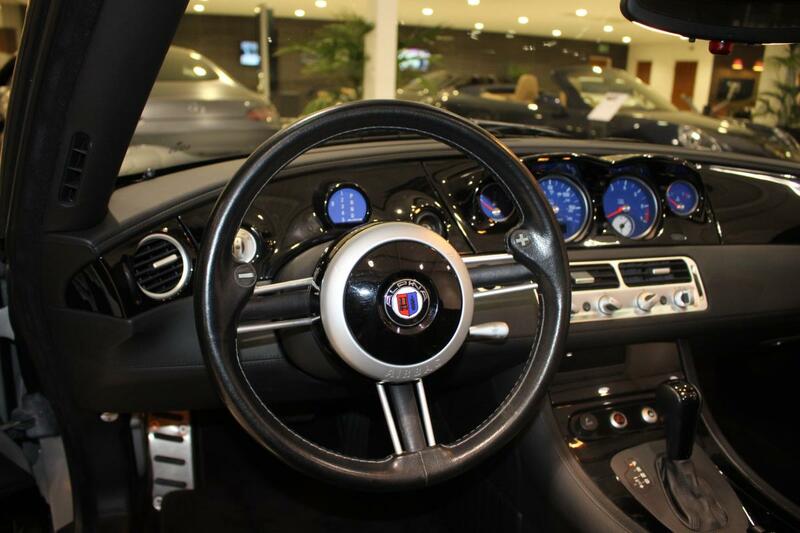 Gear selection was displayed in an Alpina-specific display mounted in front of the wheel. 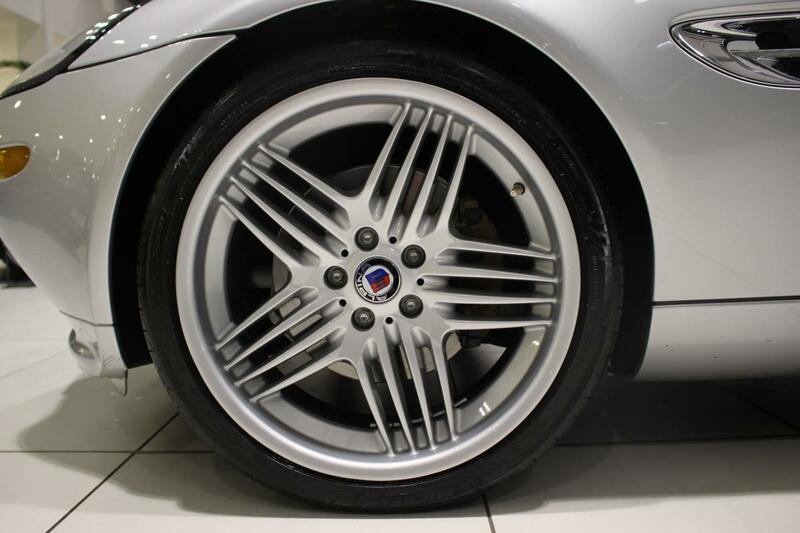 Performance of the Alpina V8 differed from that of the standard car in that peak power was reduced to 375 hp (280 kW) while peak torque was raised to 383 lb·ft (519 N·m); this torque was available at significantly lower rpm than the original in order to enable more relaxed cruising. 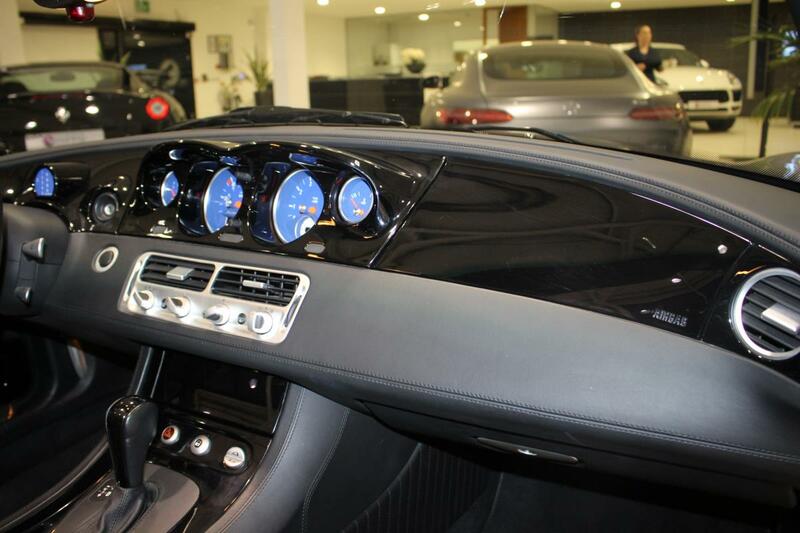 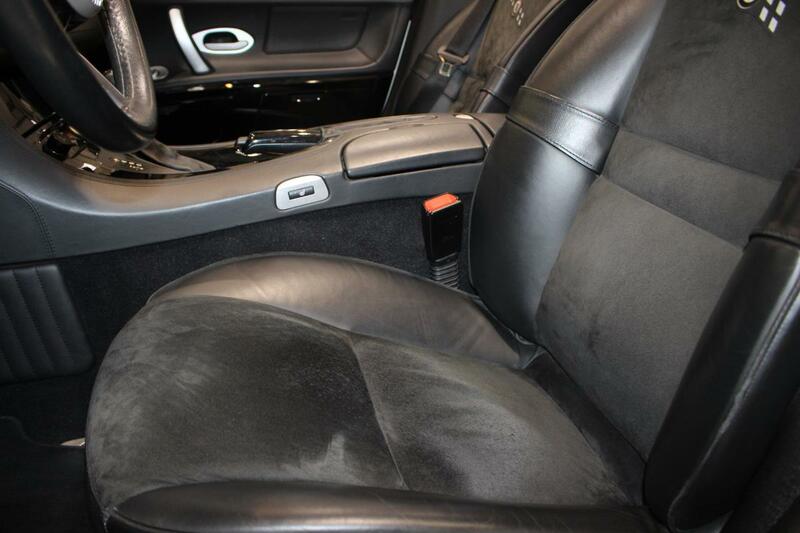 Curiously, the electronically limited top speed was officially raised to 161 mph (259 km/h). 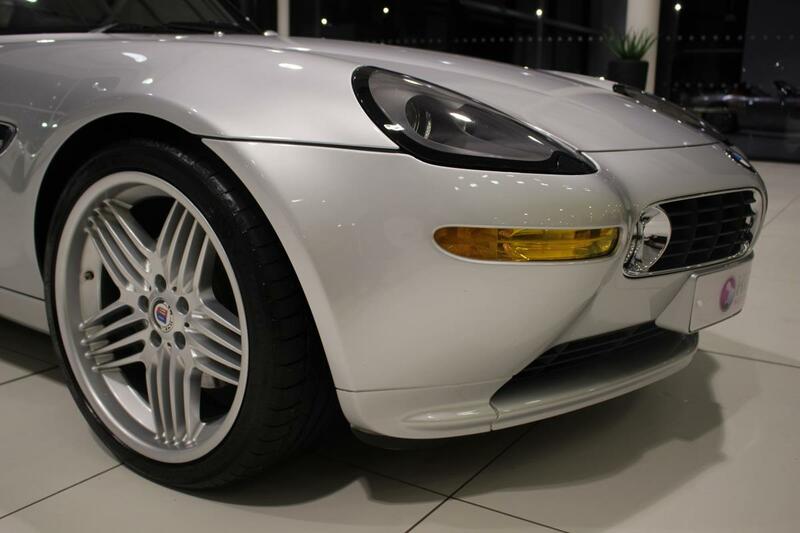 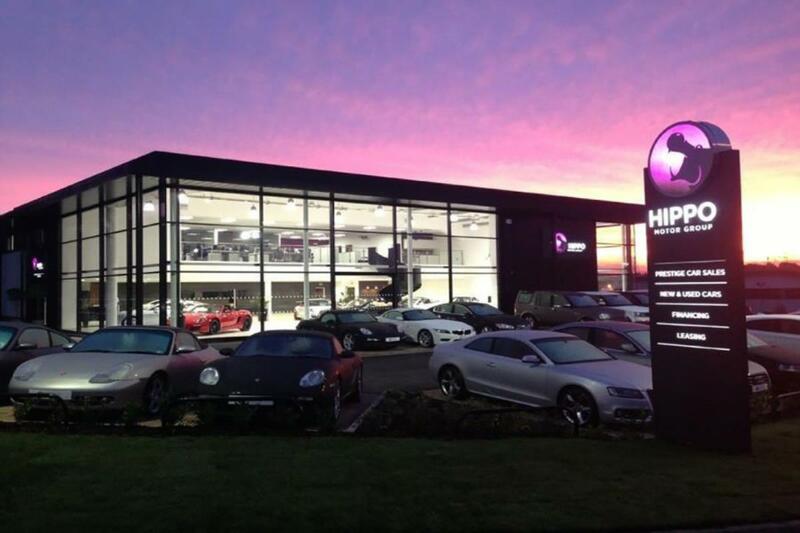 Only 555 of these Alpinas were built, 450 of which were exported to the U.S. market and only eight to the UK. 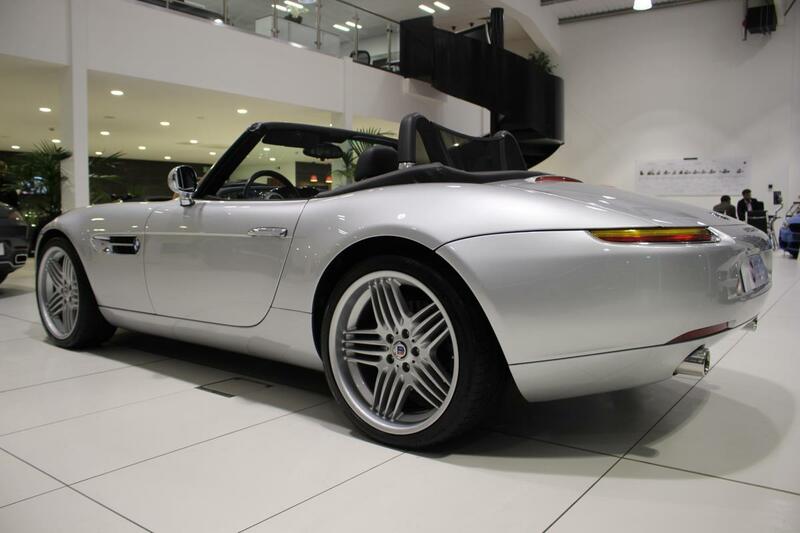 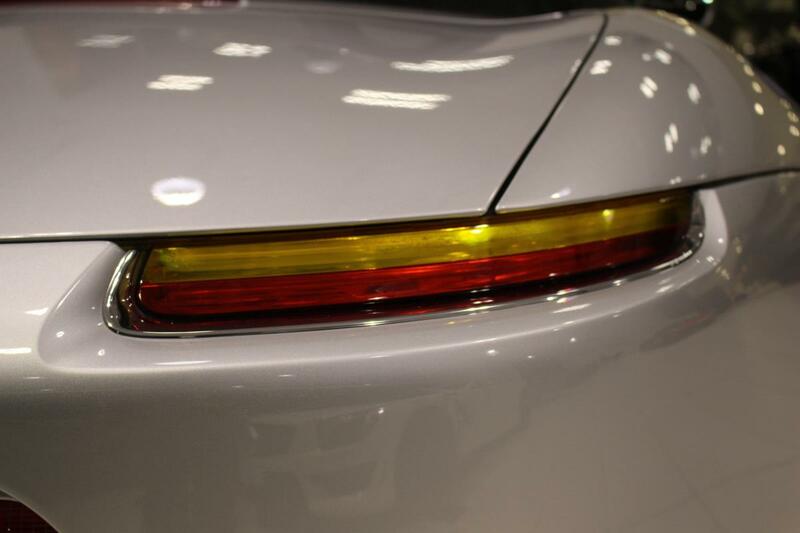 In the United States, this special edition of the Z8 was sold directly through BMW dealerships, marking a first for Alpina, whose cars had never been sold through retail channels in the U.S.